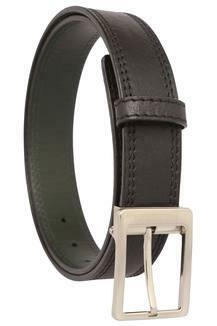 Be an exception in the style department by wearing this belt presented to you by Hidesign. It has been made of leather, thus lending it a defined look while further making it durable. 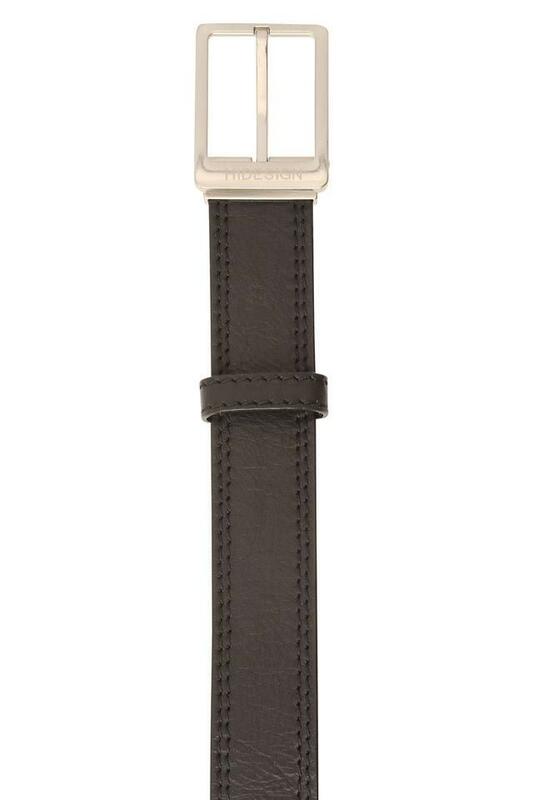 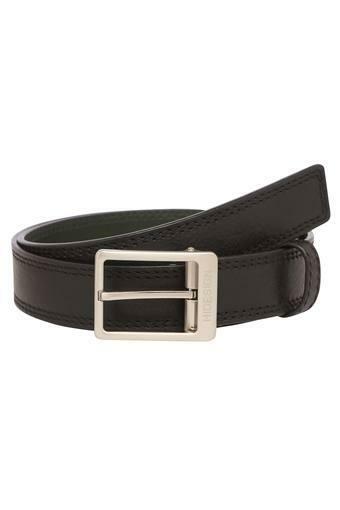 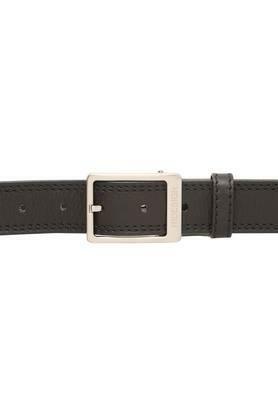 Besides, it comes with a buckle closure so that it is convenient to wear.